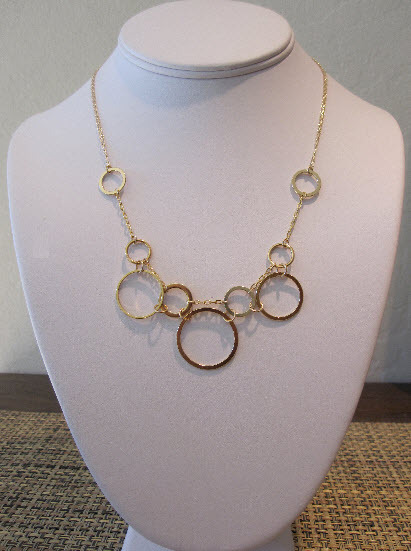 Join us for an afternoon of beautiful jewelry by local designer Kimberly Jo. It’s St. Patrick’s Day so of course we will be offering green champagne too! Trunk Show Today 11 a.m. – 2 p.m.